Happy Beauty Monday! I hope all of my readers have a blessed week. For today’s post I want to share one of my favorite cosmetic brands ColourPop I really love this brand they have great quality products and are very affordable. 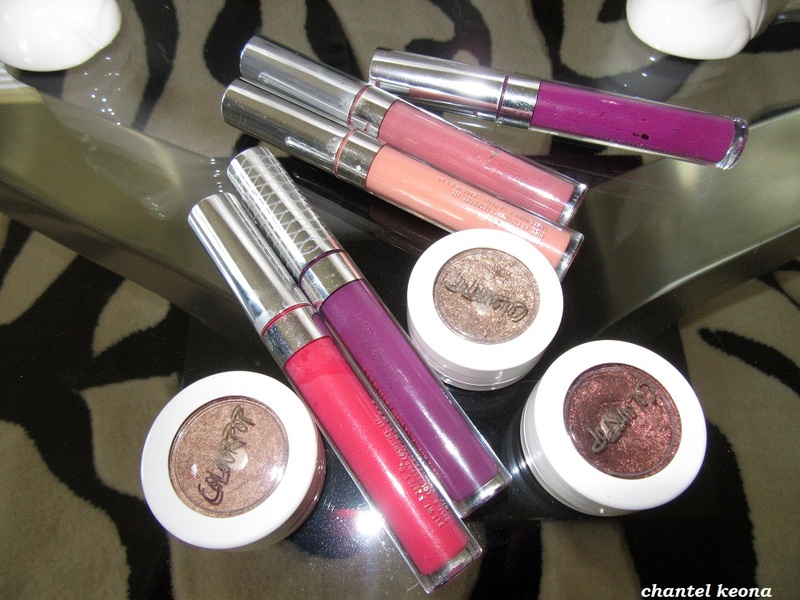 I’m sharing all of the products I own from ColourPop so keep reading for all the deets. Happy Beauty Wednesday! Now that fall season is just in a few short weeks, it is the perfect time to start overhauling your makeup routine to compliment the changing season. One of the best parts of the fall season is all of the new makeup goodies and hues-bronzy brown and rusty reds, will give you so much life from the deepest and richest lipsticks, eyeshadows, and nail polishes. If you are not sure what makeup products to try don’t worry I’m sharing the 4 makeup products that you need in your life, so keep reading for all the deets. Are These Outdated Makeup Trends Making You Look Older? Happy Beauty Monday! I’m sure all of us our guilty of rocking some makeup trends that were a hot mess-I know I’m guilty of this over the years. Not only was I wearing the wrong shades for my natural skin complexion but the way I that I was applying my makeup was making me look ten years older-yikes! Makeup should not age you at all instead it should enhance your natural beauty and features. Is your makeup making you look older? 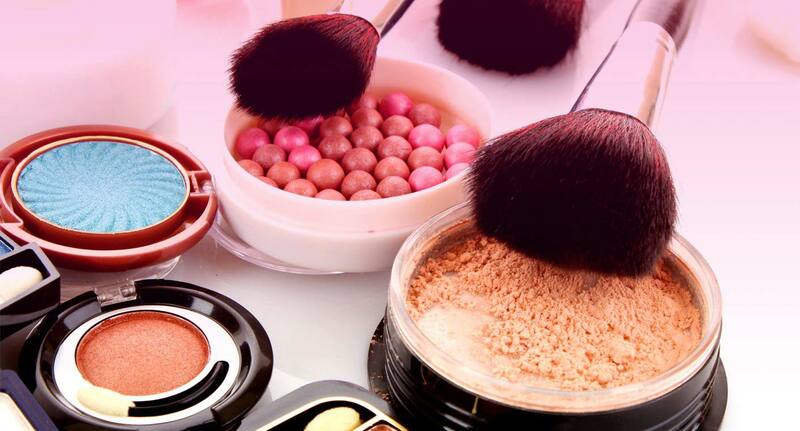 If so then keep reading for all the deets on what makeup trends you should ditch asap! Continue reading Are These Outdated Makeup Trends Making You Look Older? Happy Beauty Friday! For the past month I’ve been testing out a new foundation from CoverGirl and now I’m ready to share my thoughts with all of my lovely readers so if you are looking for a new foundation then keep on reading for all the deets. Happy Beauty Friday! 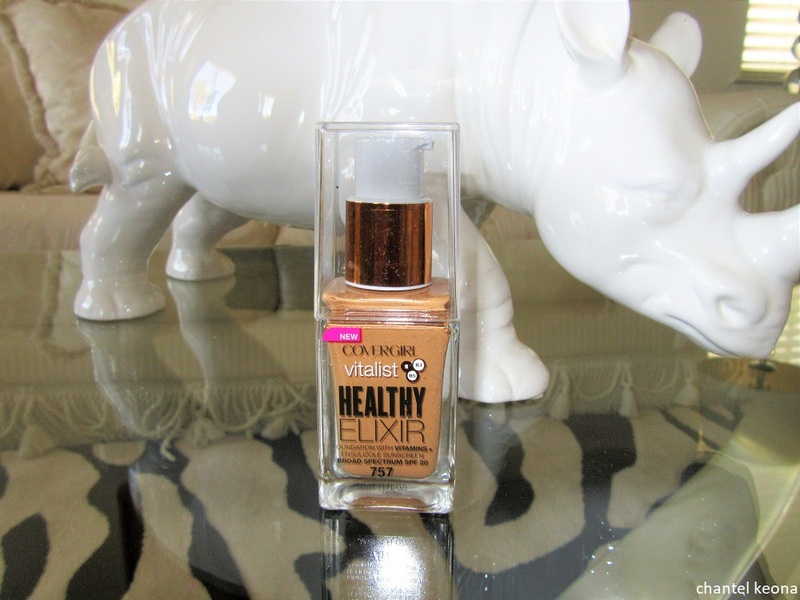 I’m back with a new #beauty review featuring some e.l.f. cosmetics that I received for Christmas from my twin sister. 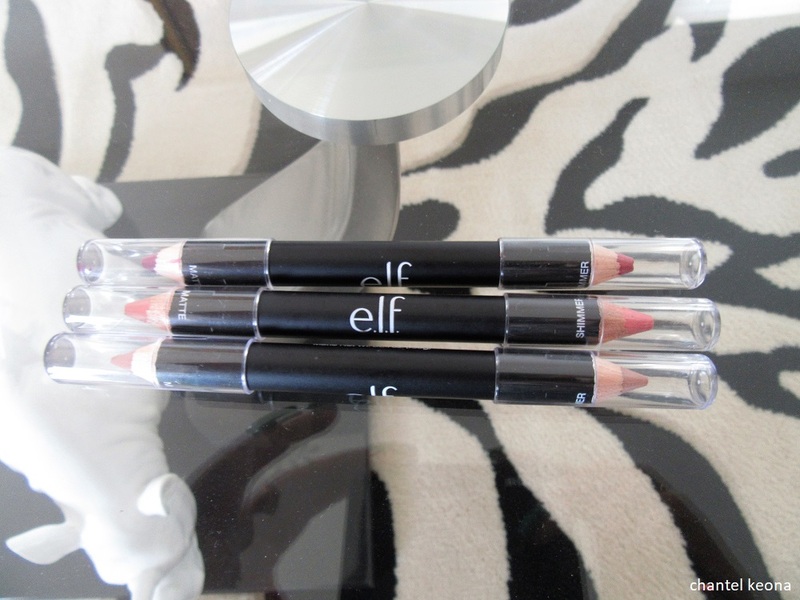 I am so excited to share e.l.f.’s shadow and liner duo stix because e.l.f. is definitely one of my all time favorite makeup brands. I hope this inspires you and keep reading for all the deets. As a beauty blogger/editor and makeup junkie I can accumulate quite a bit of makeup products in such a short amount of time so it is very important for me to stay organized so I can know what products I have already used or which ones I need to test out and try and of course which cosmetic products didn’t work for me. 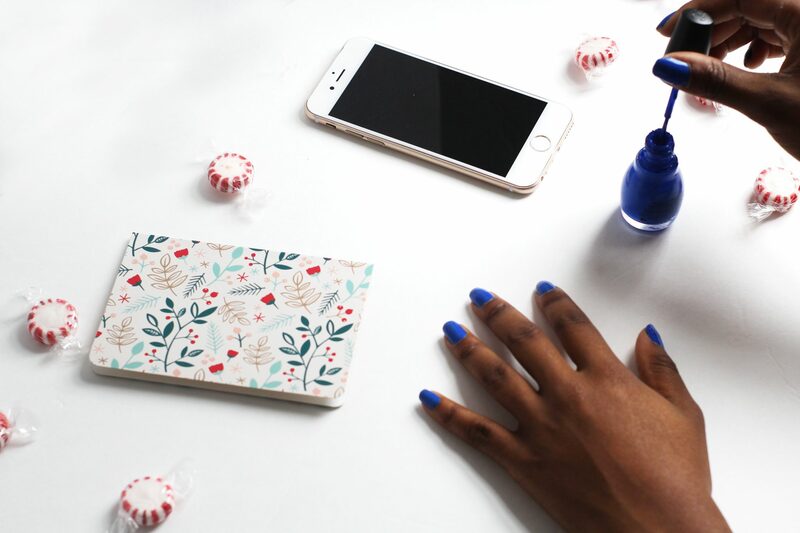 If you are interested in how I store my beauty products then just keep on reading.